Who is Cyrus I. Scofield? 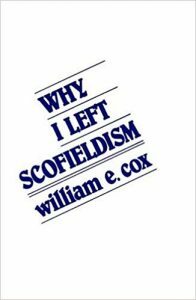 Here is a great article that explains how the Zionist-Created Scofield ‘Bible’ has infiltrated Christianity in America. It shows how the World Zionist Movement knew that they had to twist the words of the Scriptures to get America to stay out of the way of their plans to rule the world.